I BOUGHT A CUSTOM PLAY SET FOR MY TWO GRANDSONS FOR CHRISTMAS 2014 FROM BUILDINGS R US. WHAT HOOKED ME ON THESE PLAY SETS WAS THE FACT THEY HAD THE GOOD HOUSEKEEPING SEAL OF APPROVAL. I HAVE BEEN VERY PLEASED WITH THE SWING SET, AND MY GRANDSONS LOVE IT. THE PROFESSIONAL DELIVERY AND SET UP AND THE QUALITY OF THE SET IS OUTSTANDING. I HAVE NOT FOUND ONE ROUGH JOINT OR ANY PART OF THE SET THAT IS NOT OF THE HIGHEST QUALITY. I CAN HIGHLY RECOMMEND A SWING KINGDOM SWING SET FROM BUILDINGS R US. I AM SO PLEASED, I AM LOOKING FORWARD TO GETTING ANOTHER SET FOR MY OTHER GRANDCHILDREN! 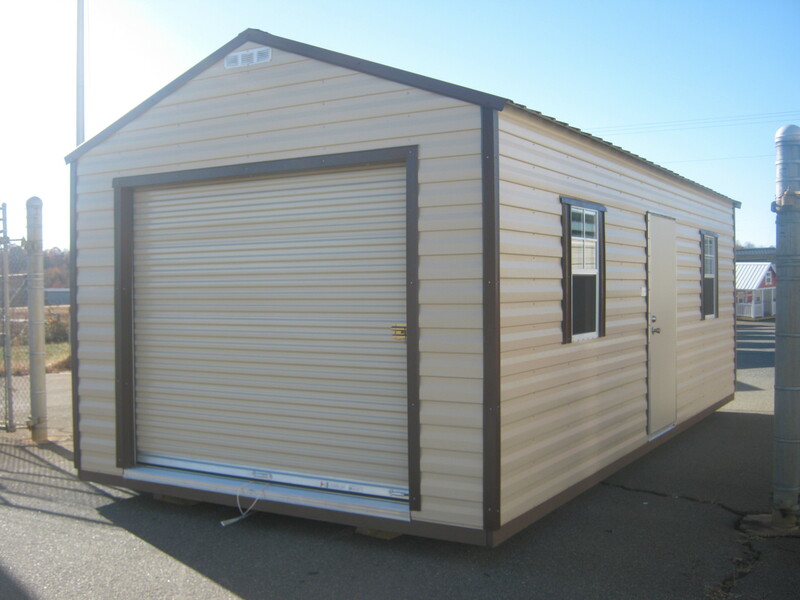 I PURCHASED A 12X14 CUSTOM BUILT BUILDING FROM "BUILDINGS R US" IN FOREST CITY, NC AND I AM TOTALLY SATISFIED WITH MY BUILDING. I SAT DOWN WITH THE OWNERS AND GAVE THEM A DESIGN OF WHAT I WANTED AND THEY GAVE ME A QUOTE OF WHAT IT WOULD COST AND IN 2 WEEKS, I HAD MY BUILDING DELIVERED AND INSTALLED BY A PROFESSIONAL INSTALLER WHO ALSO ANCHORED IT DOWN AND LEVELED IT PERFECTLY. I WANTED MY BUILDING INSULATED WITH ELECTRICAL RECEPTACLES AND OVERHEAD LIGHTS AND FINISHED WITH PAINT INSIDE AND OUT. I ALSO WANTED AN OUTSIDE DOOR LEADING INTO A UTILITY ROOM COMPLETE WITH A WORK BENCH AND PEGBOARD WALL FOR MY TOOLS. FINALLY I WANTED HEATING AND AIR CONDITIONING AND EVERYTHING WORKED OUT TO PERFECTION. I AM VERY HAPPY WITH THE CONSTRUCTION OF THE BUILDING AND THE ATTENTION TO DETAIL. WINDOWS AND DOORS WERE COPLELTELY TRIMMED INSIDE AND OUR AND THEY EVEN WORKED WITH ME ON PAINTING M BUILDING THE SAME COLOR AND STYLE OF MY HOUSE COMPLETE WITH WINDOW SHUTTERS AND MATCHING SHINGLES ON THE ROOF. I GREATLY FEEL GOD LED ME TO YOU FOR MY STORAGE NEEDS. AFTER TALKING WITH JACK, WHO SHARED ABOUT YOUR COMPANY. I COULD NOT HELP MYSELF IN FEELING THAT THESE ARE CARING PEOPLE WHO ARE MORE THAN A BUSINESS. YOU ARE GODLY AND BELIEVE IN A VERY PRECIOUS GIFT [HONESTY] YOU CANT BUY THIS OR SELL THIS. I BELIEVE IN HONESTY. I FEEL BUYING YOUR BUILDING I AM BUYING INTO PEOPLE WHO ARE TOUCHING LIVES. YOU HAVE TOUCHED MINE. GOD BLESS AND KEEP BUILDING! I HAVE BEEN VERY PLEASED WITH THE STORAGE BUILDING I BOUGHT FROM BUILDINGS R US. IT HAS MET OUR NEEDS EXACTLY. THE BUILDING WAS DELIVERED AND SET UP PRECISELY AS DESIRED. I COULD NOT BE HAPPIER. I BOUGHT A 12X16 BUILDING FROM JACK AT BUILDINGS R US IN OCTOBER 2014. IT IS VERY WELL CONSTRUCTED AND ATTRACTIVE . I BOUGHT ONE WITH PAINTED WOOD SIDING AND PAINTED IT SAME COLOR AS MY HOUSE. I DID HAVE A DOOR THAT DIDN'T CLOSE EXACTLY THE WAY I WANTED AND THEY CAME OUT AND REPAIRED IT. I LOVE IT! THEY WERE ABLE TO PUT IT EXACTLY WERE I WANTED IT WHICH WASN'T AN EASY TASK. 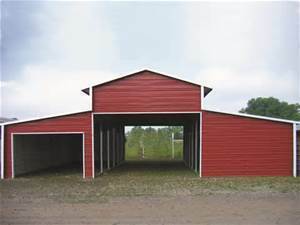 I WOULD HIGHLY RECOMMEND YOU VISIT BUILDINGS R US BEFORE YOU BUY A STORAGE BUILDING. WE COULD NOT BE HAPPIER WITH THE SHED WE BOUGHT FROM BUILDINGS R US. IT IS WELL BUILT AND ATTRACTIVE ON OUR PROPERTY. IT WAS DELIVERED AS PROMISED AND THE CREW DID A FANTASTIC JOB PLACING IT EXACTLY WHERE WE WANTED IT. 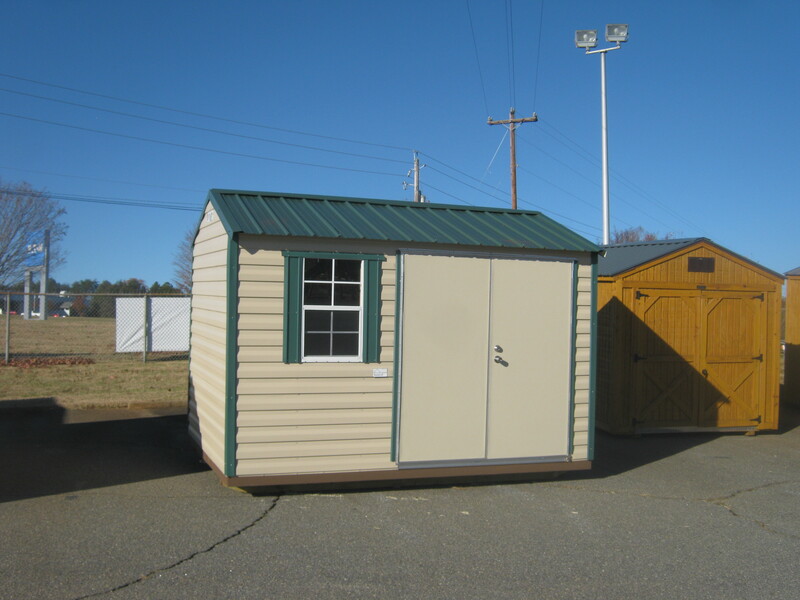 THIS COMPANY WAS RECOMMENDED TO US BY NEIGHBORS WHO HAD PREVIOUSLY BOUGHT SHEDS FROM BUILDINGS R US WE ADD OUR POSITIVE RECOMMENDATION TO ANYONE IN THE MARKET FOR A SHED OR OUTBUILDING. I'm using this building as a work shop/storage building. The building is constructed very well and insulated very well also. The men who delivered and set up my building were very professional taking time to insure my building was level and that all the windows open and shut as they should. 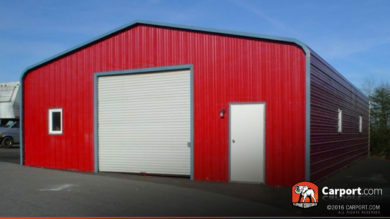 I would highly recommend BUILDINGS R US for your storage needs. Was surprised how well buildings are built. craftsmanship is great. Would recommend anyone to buy a building from buildings r us.